2 unforgettable sessions of the summer camp ENGLISH CAMP took place from July 4th to July 21st in Chernigiv, Ukraine. 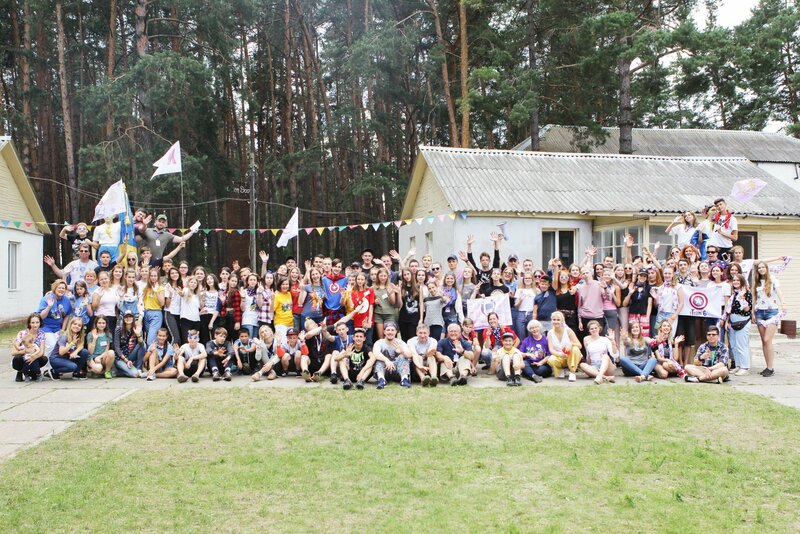 This year the theme of the camp was SUPERHERO – people have invented many superheroes in comics and cinema with different superpowers, but there is only one real superhero, Jesus, who really has the power to save us. 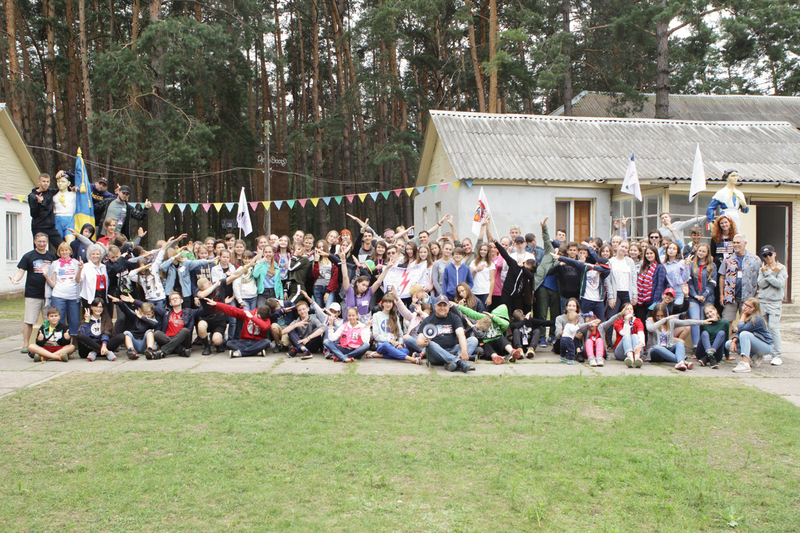 The total number of campers for two sessions was about 200 teenagers and young people from all over Ukraine. These were the children of military officers from different military units. ENGLISH CAMP has been in existence since 2001, over a period of 17 years the camp has been visited by more than 4000 people. Each year, the Olive Branch Americans team and the Ukrainian team work together with one goal – to tell people about God through the study of English. ← Serving God through service to people is honorable, responsible and sometimes dangerous.